And then there were two. After landing Sam Howell’s commitment back in April 2018, his decision to flip to North Carolina left the ‘Noles scrambling to find a quarterback to cap off Tribe 19. There are two realistic targets left for the ‘Noles; Lance LeGendre, a dual threat from New Orleans and John Rhys Plumlee, a dual threat from Hattiesburg, Mississippi. Landing a quarterback in this class is absolutely crucial due to failing to land one in last years’ class. Also, the depth in Tallahassee is not the greatest with Deondre Francois, James Blackman, and Jordan Travis as the only quarterbacks on the roster. Plumlee is an electric dual-threat from Hattiesburg, Mississippi. At 6-foot-1 and 185-pounds, he could use some bulking up, but he isn’t expected to be an early contributor. Plumlee is currently a Georgia commit but it does not seem likely he will stick to his commitment due to Georgia asking Plumlee to take a blue shirt. The dynamic quarterback also plays baseball which does play a tremendous role in his recruitment, as he would like to play baseball in college along with football. The other schools to look out for in this recruitment are Auburn, Mississippi State, and Ole Miss. He has already visited Mississippi State and Auburn over the past couple weeks. It is reported as of now that Plumlee will travel to Tallahassee for the final weekend before NSD for his official visit. LeGendre is certainly an athletic quarterback who has good size, measuring up at 6-foot-2 and 205-pounds. He was once committed to Kansas, but now he is down to a couple of schools. Among those are, Florida State, Tennessee, and Miami. LeGendre visited Tennessee the weekend of January 18th, and will be in Tallahassee for his official visit the weekend of January 25th. He is coming in at the right time as to this is the weekend the staff has planned to be their big visit weekend as there will be around 14 targets in for their official visits. Taggart likes to have these big visit weekends late in the cycle to surround the uncommitted targets with those who have already signed. 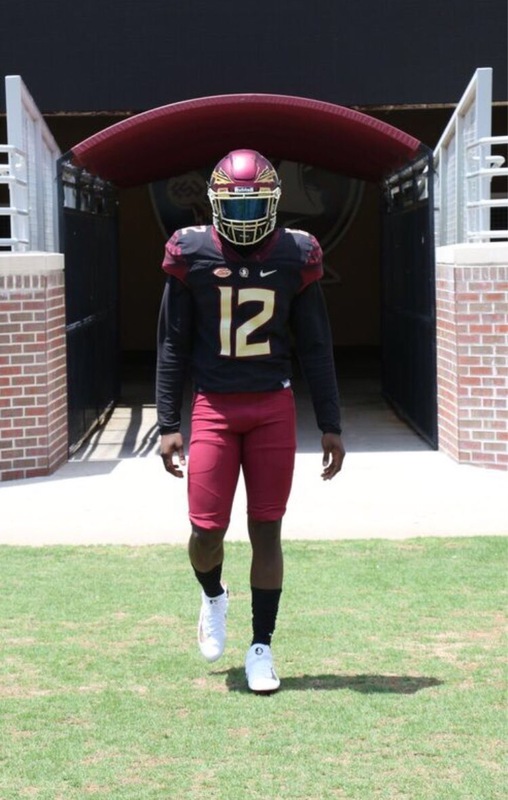 The “big visit” weekend before the early signing period turned out to be a tremendous success, in which everyone on their official visit that weekend signed with Florida State. Taggart and co. would certainly accept the commitment of LeGendre and Plumlee if they both wanted in due to the thin quarterback room in Tallahassee. I believe Florida State has the greatest chance at landing LeGendre, of their two remaining quarterback targets. Losing Sam Howell during the early signing period was a tough blow, but the 2019 quarterback class is not as talented as the 2020 class. Look for the ‘Noles to land an elite prospect in the Tribe20 class. I will be taking an official visit to the university of Florida State on the 25th #GoNoles #tribe19🍢🍢 !! 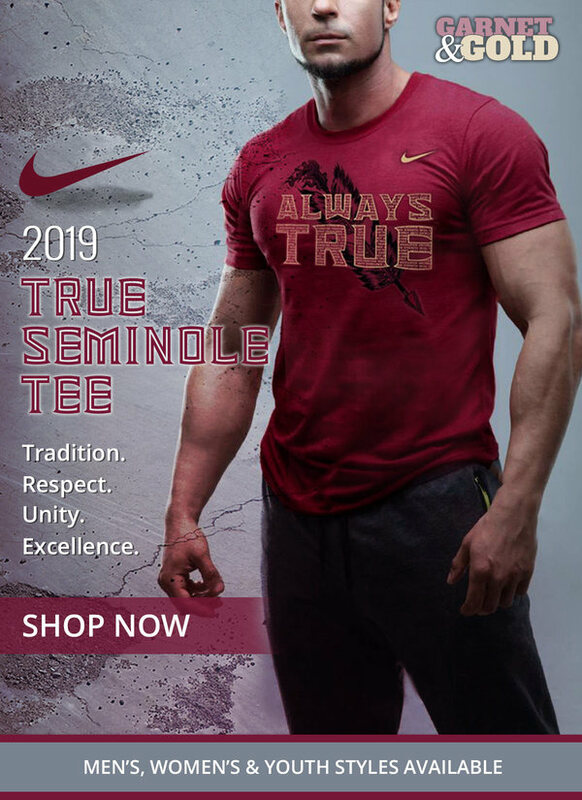 ← Previous Story Could Florida State start the 2019 season 5-0? I am currently studying Criminology and History at Florida State University. I have bled Garnet and Gold my entire life! The sports that I will be covering are football and basketball. My favorite Florida State memory is Kermit Whitfield's kick return for a Touchdown in the BCS National Championship game.